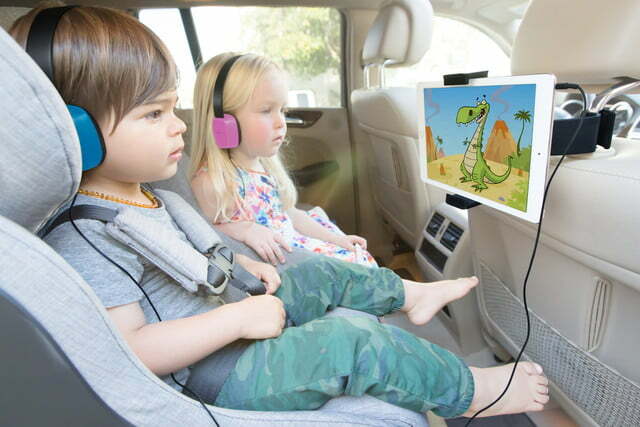 Kenu, maker of the Stance mini tripod and Airframe car mount, has introduced two new kid-friendly products that should make summer car trips a bit more bearable for the wee ones in the backseat. 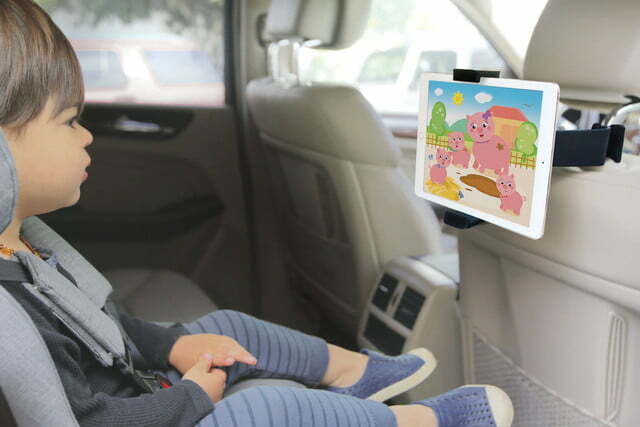 The Airvue ($50) is a tablet mount that easily attaches to back of a headrest, entertaining backseat passengers who otherwise would be complaining about how much longer before reaching a destination. 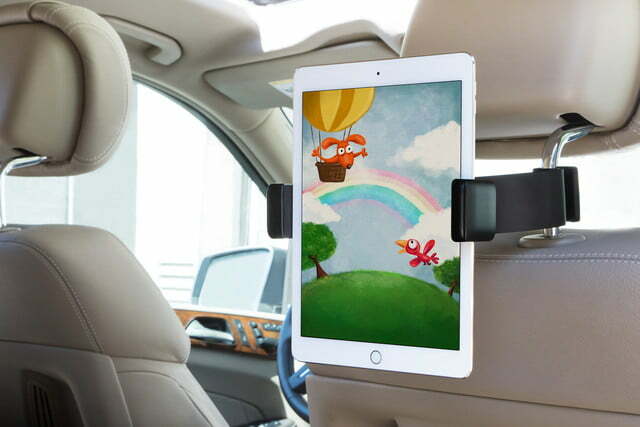 Using a similar spring-loaded design as its Airfame mounts for smartphones, the Airvue adjusts to fit a variety of tablet sizes, including the iPad Pro. 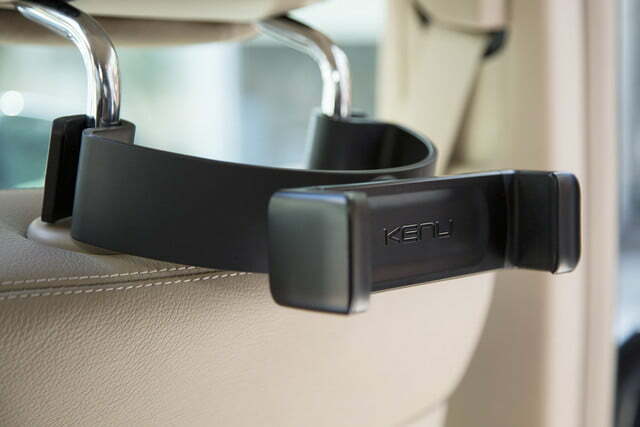 To attach to headrest bars, simply pull apart the mount gently. 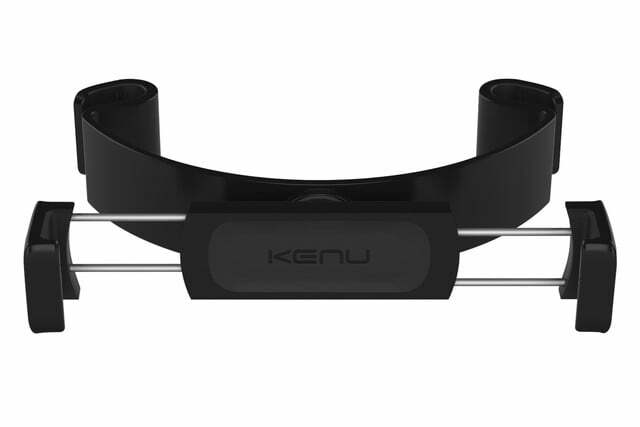 The mount rotates 360 degrees, so you can use a tablet in portrait or landscape modes. 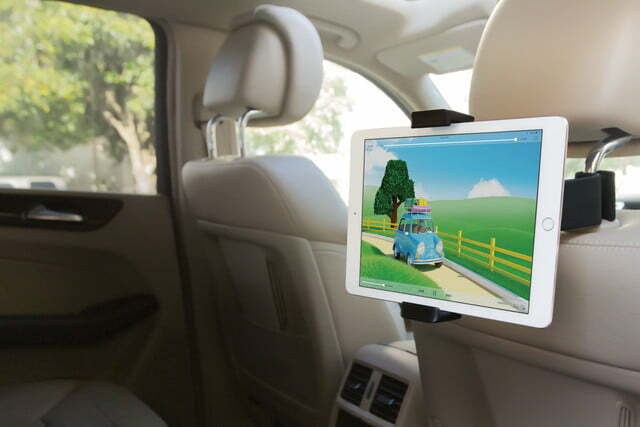 The Airvue also doubles as a tablet stand when not used in a car, and it can attach to a luggage handle – great for the times at the airport when your flight’s delayed. 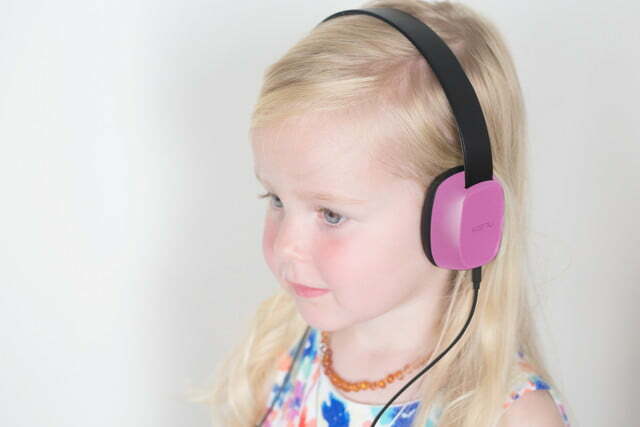 The second new product is called the Groovies ($25), which are headphones for kids. 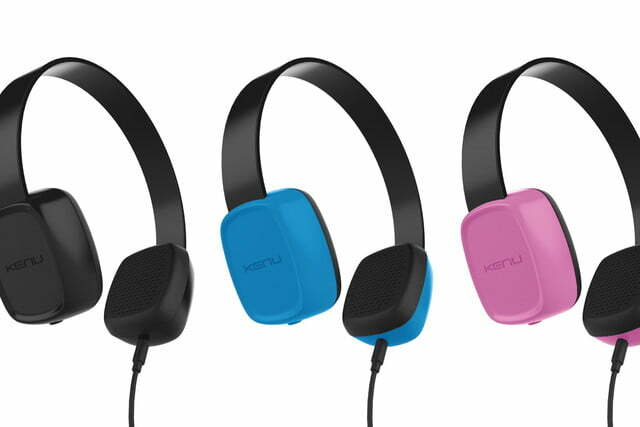 The simply designed cans come in black, blue, or pink, and have an adjustable headband that fits children (3 and up) and adult heads. 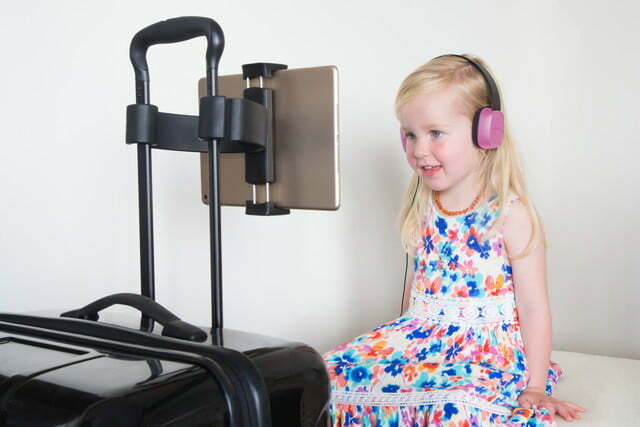 What makes them for kids is that 85 decibels is the loudest the sound gets, which is what’s recommended by the American Academy of Otolaryngology. 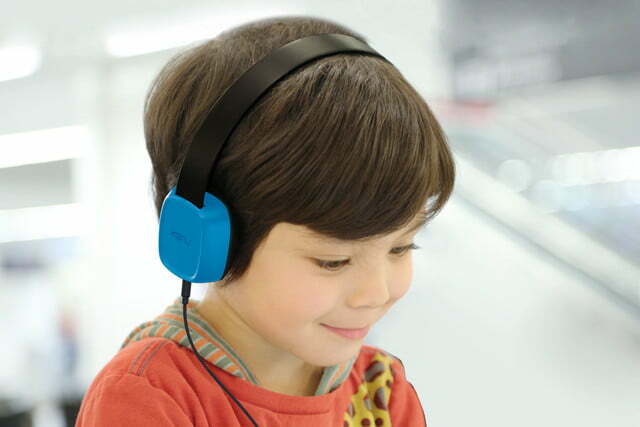 The hypoallergenic ear pads are soft and rest comfortably on the ears. 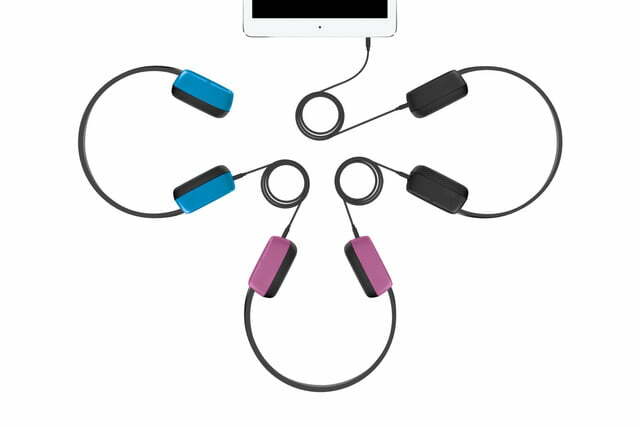 Each Groovie comes with a removable cable, but what makes it interesting is that four Groovies or other headphones can be tethered together (each cup has a jack) to enjoy a single audio source simultaneously – all with the limited 85db. 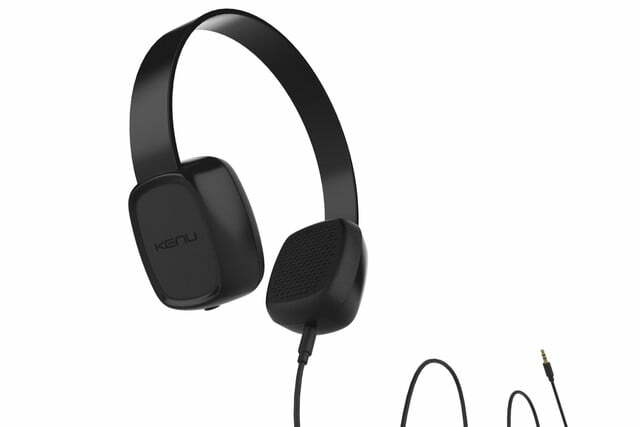 If you enjoy blasting music to the max, these aren’t for you, but that doesn’t mean the headphones don’t deliver good audio quality. 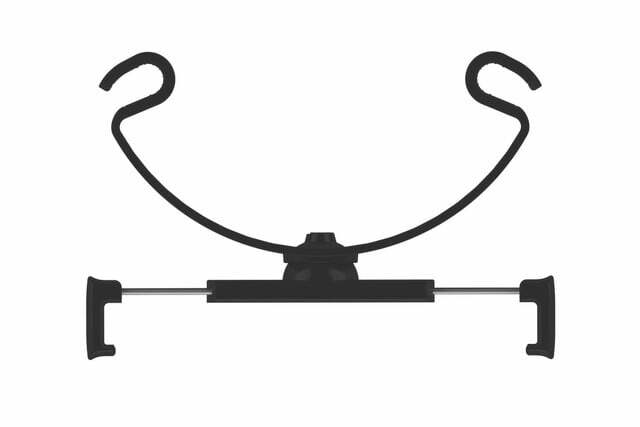 It’s well-balanced, and since these are for children, it works fine for cartoons or kids’ tunes. 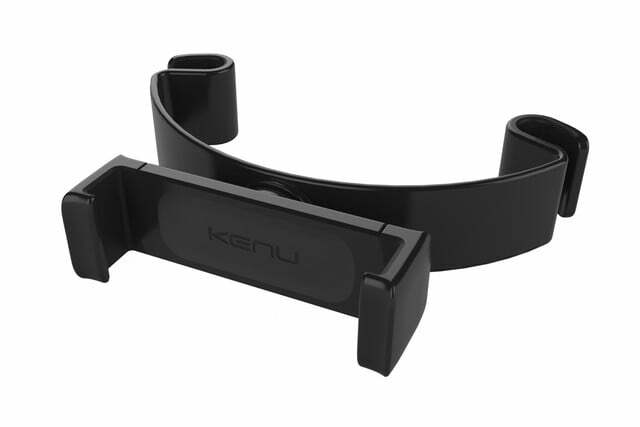 Ken Minn, Kenu’s CEO, is a self-professed audiophile and told us the drivers are actually tuned to provide greater bass and overall refined audio. 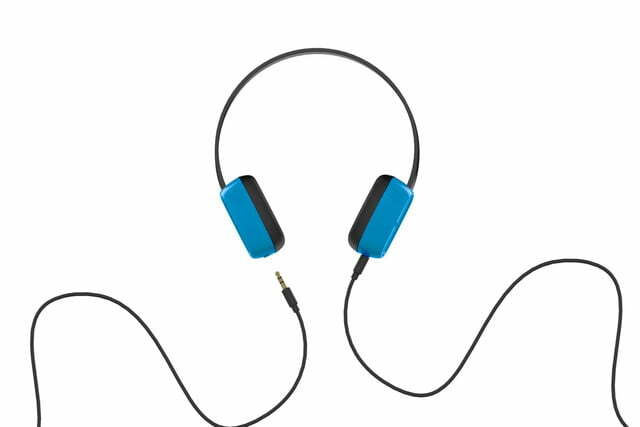 No, these aren’t going to deliver sound equal to studio headphones, but that’s not what they were made for. 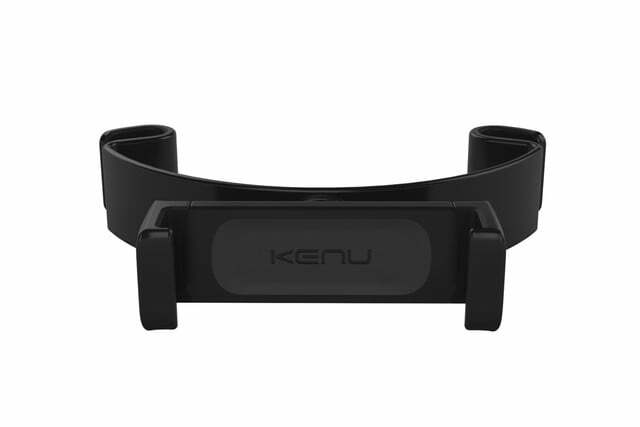 The products are available now. 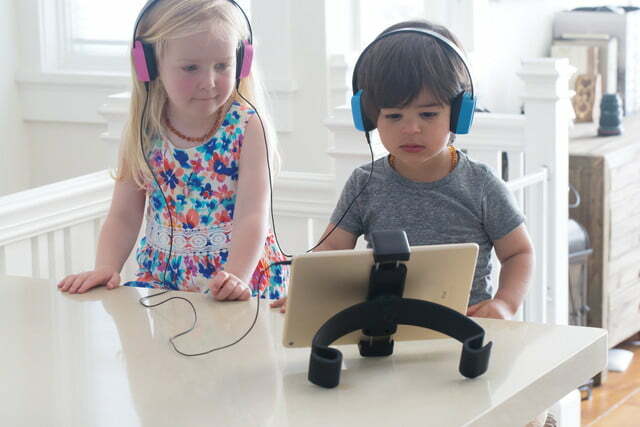 If you want to stay sane while vacationing with your kids this summer, these two products could prove to be godsends.